Charming B&B - Private Jacuzzi and Hammam - Fitness and Massages. Dans notre Mas Provençal, construit à l'ancienne, Charme et Provence sont omniprésents. A 3 minutes du centre Ville de Saint Maximin la Sainte Baume, Le Clos Geraldy est un véritable havre de paix planté de bois, d'Oliviers, de Vignes et de Lavandes. Your Grand Terrace at Le Clos Geraldy in Provence, is located in front of the three guest Charming B&B - Bed and Breakfast rooms. Outside "summer lounge". Lit at night. The Orange charming B&B - Bed and Breakfast room at Le Clos Geraldy is decorated in Authentic-Chic style. Situated at Grand Terrace ground floor. Equipped with a 60cm flat screen TV. 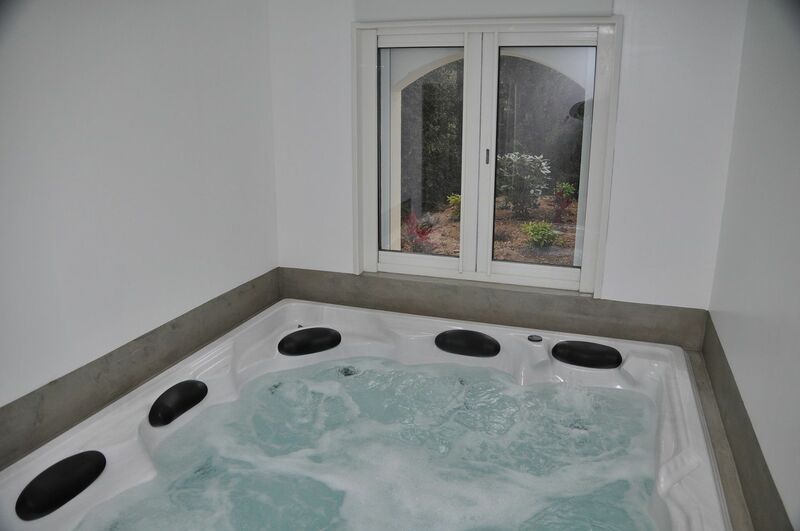 Let's relax in the Private Spa/Jacuzzi, after or before having enjoyed the pool, or the Hammam or the Fitness equipments. In our Mas, Provence and Charm are ubiquitous. 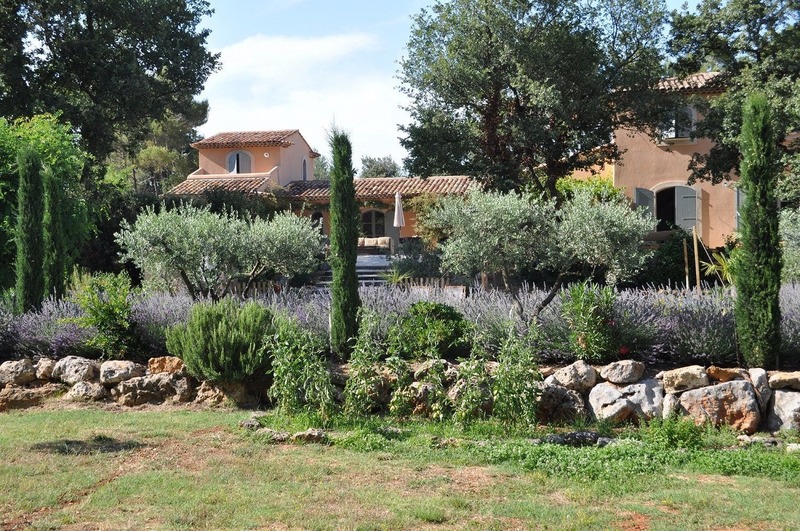 At 3 minutes away from the center of Saint Maximin la Sainte Baume, Le Clos Geraldy is a haven of peace planted with woods, olive trees, vineyards and lavender bushes. "The Whole Provence within your Reach !" 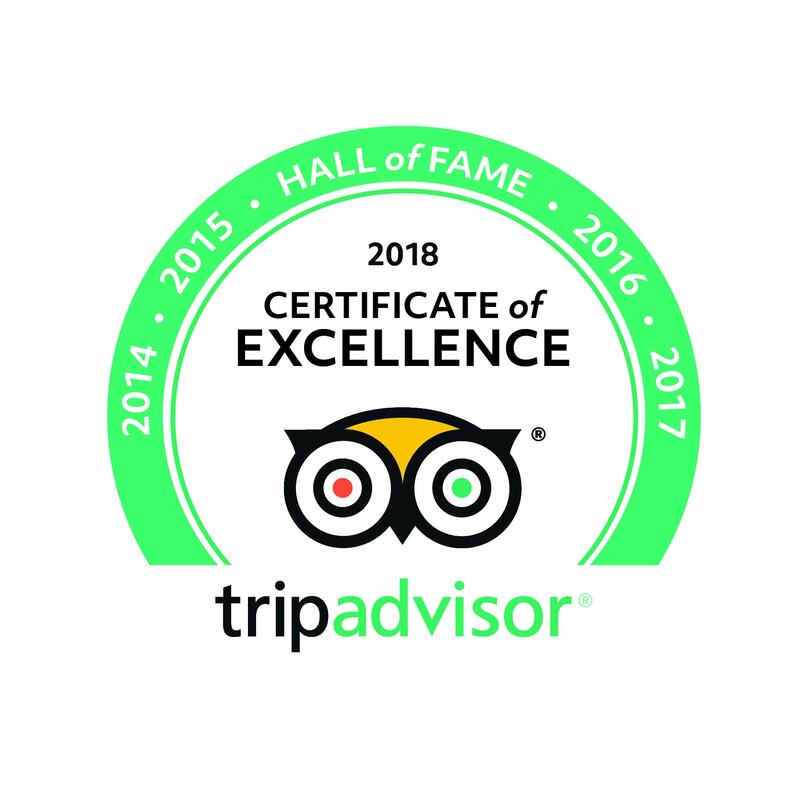 Surrounded by a one-hectare garden, your Charming Bed and Breakfast - B&B - is located in an independent wing of the Mas, separated from the main house by a covered patio where your breakfast is served during the summer. Equipped with all the comforts, you will also enjoy it's Exclusive Wellness Center with a private Spa/Jacuzzi & Hammam, Fitness/Sport & Massages Rooms. You get a general feel "authentic-chic", a very large terrace, a pool, pergola shade, chairs and small tables in exotic woods. - close to Aix en Provence, Marseille, St Tropez, Cassis, Avignon, Saintes-Marie de la Mer. 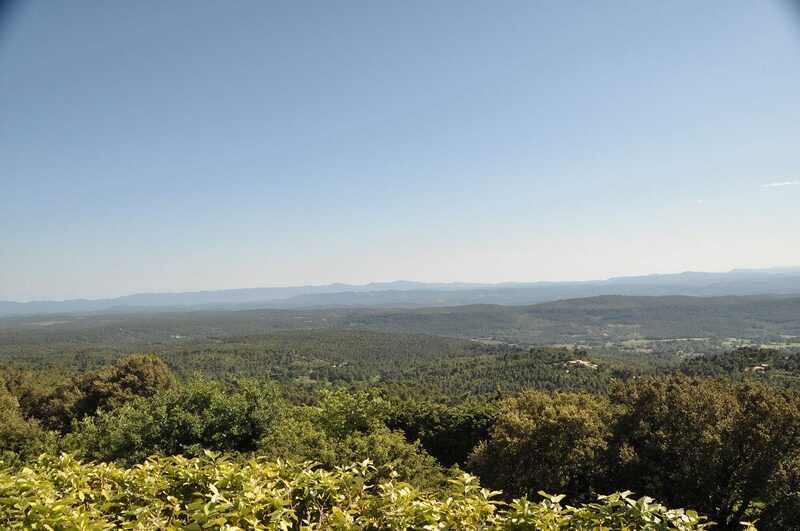 - And also to Sainte Baume and Sainte Victoire mountains. - Or to the Verdon Canyon, St Croix Lake, the Luberon, the Thoronet, Silvacane and Sénanque Abbeys.